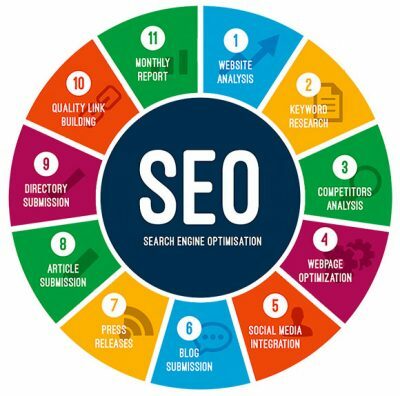 Search engine optimisation or SEO involves the implementation of a variety of strategies and application of best practices all of which are designed to increase a website’s visibility and improve its ranking in search engines. 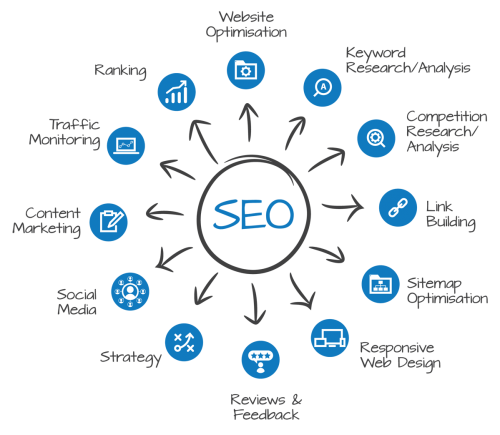 Having a good Gold Coast SEO game plan is important since majority of online users trust search engines like Google and Yahoo. This means that the better search results ranking your website has, the more credible and domineering it becomes in the eyes of potential customers. If your business is not yet on the first two pages of Google search, then it is time to overhaul and upgrade your Gold Coast SEO. With over 6.6 billion searches daily, the Internet overshadows all forms of media when it comes to a customer’s decision making and buying process. Websites on the first position on Google’s search results page has a 34.4% click-through rate on the desktop, and 31.4% on mobile. Over 93% of Internet users browse only the first two pages of a search engine result. With only three words on average being used in a regular search query, SEO maximises these words/phrases in increasing your website’s visibility. Research shows that local SEO is also on the rise. In fact, local searches drive nearly 70% of mobile users to visit a local store within the day. Local SEO, such as Gold Coast SEO, can connect you to more customers – local customers – who are interested in buying your product or service now! Local SEO also helps your business show up in Google’s local 3-pack (maps), which is one of the prime and most wanted spots in local search engine results. The local 3-pack presents the three most popular businesses that are related to a user’s search query. Google Trends recorded that “near me” and “nearby” local searches have skyrocketed over the past 5 years, from 3% to 100%! Through local SEO, customers can access information about your business whenever and wherever they want to. Using local SEO ensures translation of searches to purchases. 78% of local searches using mobile devices led to offline purchases. Local SEO also works for businesses that do not have websites. 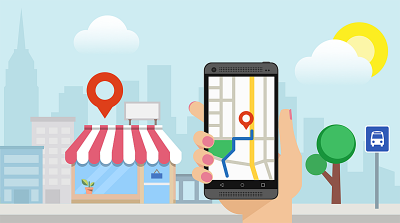 Local SEO allows your business to be highlighted in local searches and listed on Google maps. Gold Coast SEO Made Easy! Contact us for an obligation free consultation today and see how really affordable it is when compared to other marketing.